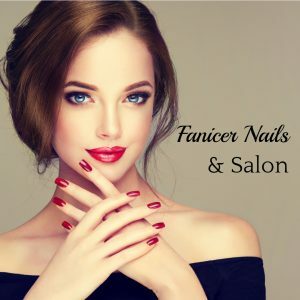 Indulge in a fun and relaxing experience at Fancier Nails. We look forward to serving you! Call for services and pricing.